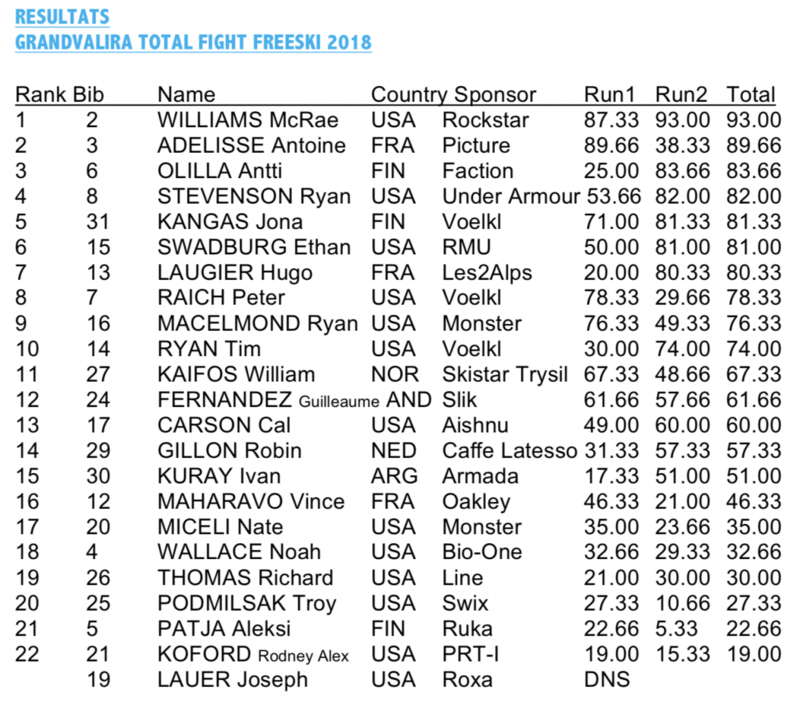 The 14th edition of the Grandvalira Total Fight freeski crowned the American McRae Williams after the first position achieved in the qualifying session on Friday. 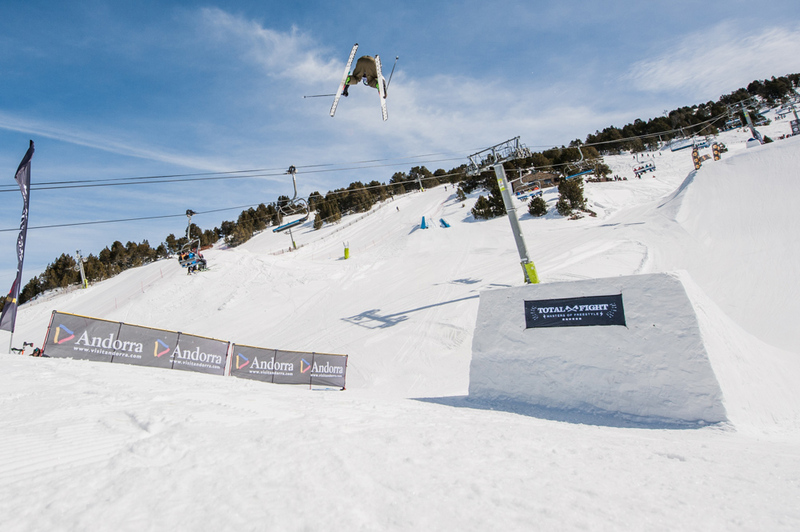 The adverse weather conditions did not allow to make the final on Saturday and the result in the qualifiers gave the final result in El Tarter snowpark, Gold category event within the AFP World Tour circuit. 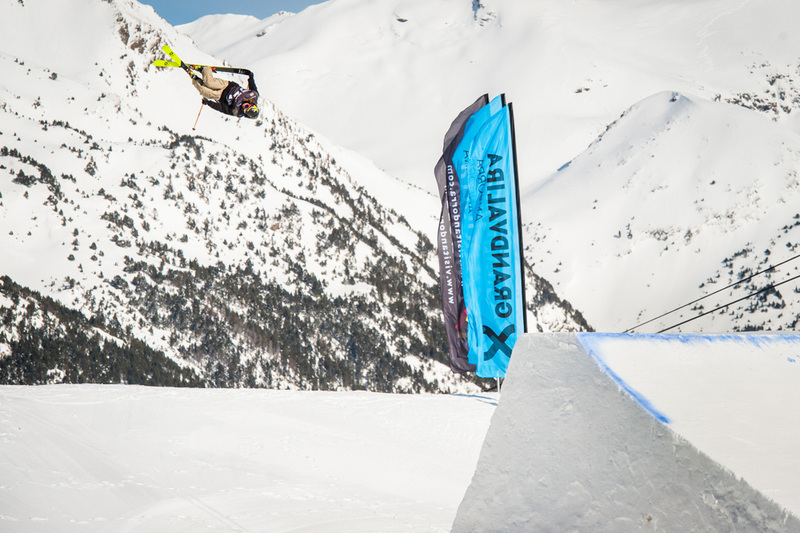 On Friday’s qualifying day, the 23 participating riders searched for the final pass after performing their best tricks in a slopestyle circuit that stood out for the multiple possibilities offered to perform the most varied tricks, combining a jibbing and jumps zones. 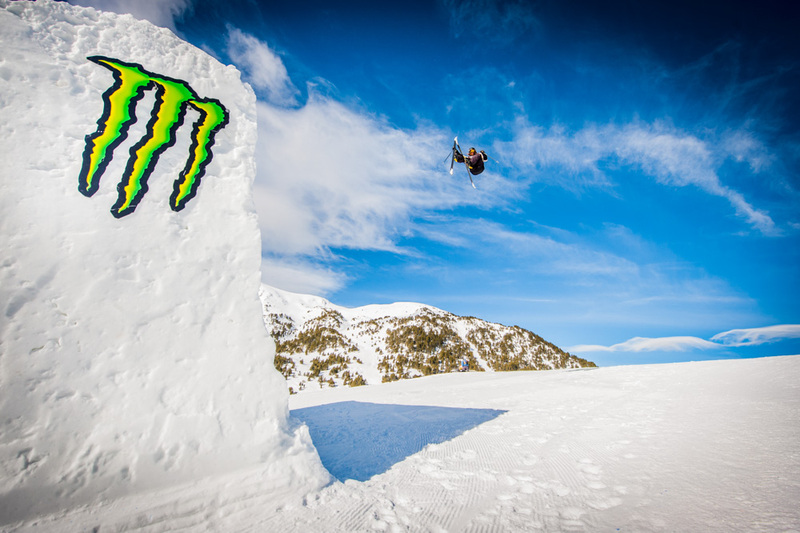 The riders faced a circuit that consisted of a rail in double tube of 10 meters and in descent, followed by a rail in double tube and form “Y”, then a module with three possibilities: gap to Donkey Tail or option to Pull Jam or gap to ball option. Next, three kickers followed the first 21 meters and the last two 18 meters. The American McRae Williams got the best score of the qualifying session after two very consistent rounds, in the second obtaining the best score of the day after making a round consisting of a right 270 in 270 out in the first rail, switch left 450 in disaster in the second rail, left cork 5 nosetap in the ball, switch right dub 1080 safety in the first jump, switch left dub 1260 mute in the second jump and left cork 1080 tail in the third jump. He would be accompanied on the podium by Frenchman Antoine Adelisse and Finnish Antti Olilla. 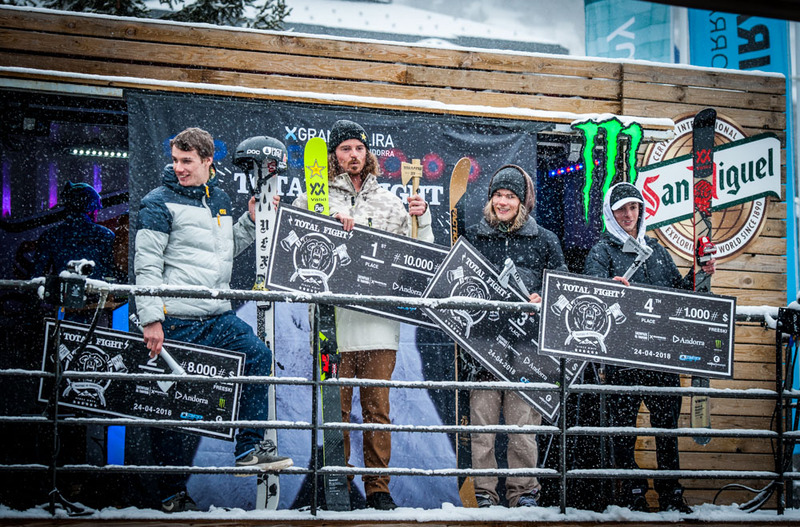 The awards ceremony was held at l’Abarset, a renowned après-ski venue where music and the end of the party took main stage with the musical group Nasty Mondays, offering a mix of styles and creations as diverse as Rock, Pop, Indie, Garage or Electro Rock.